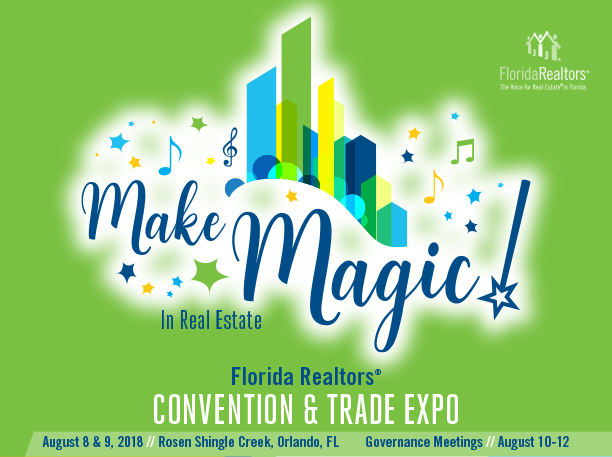 We’re looking forward to the Florida Realtors® Convention & Trade Expo in Orlando this week! Stop by our booth (#419) Wednesday and Thursday to say hello, pick up some swag and learn more about ReferralExchange. We hope to see you there!